Great opportunity to step up into a Head Stockman positon. Located between McKinlay and Winton, QLD. Single Accomodation. 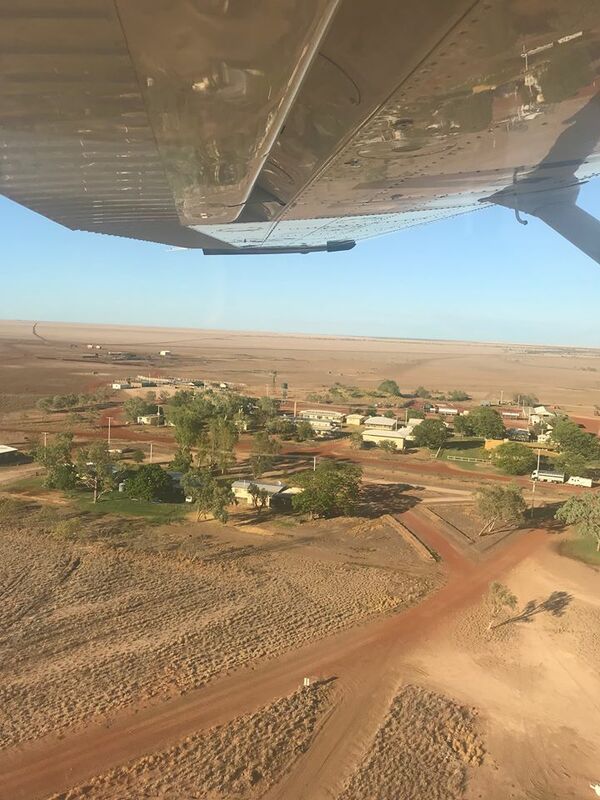 We are currently seeking a Head Stockman at Kynuna Station, located outside the Kynuna township in Qld. This position is a great opportunity for an experienced Station Hand looking for their first spot as a Head Stockman. Have emerging leadership skills and the ability to take responsibility of tasks. This position will suit someone looking for a long-term permanent position.